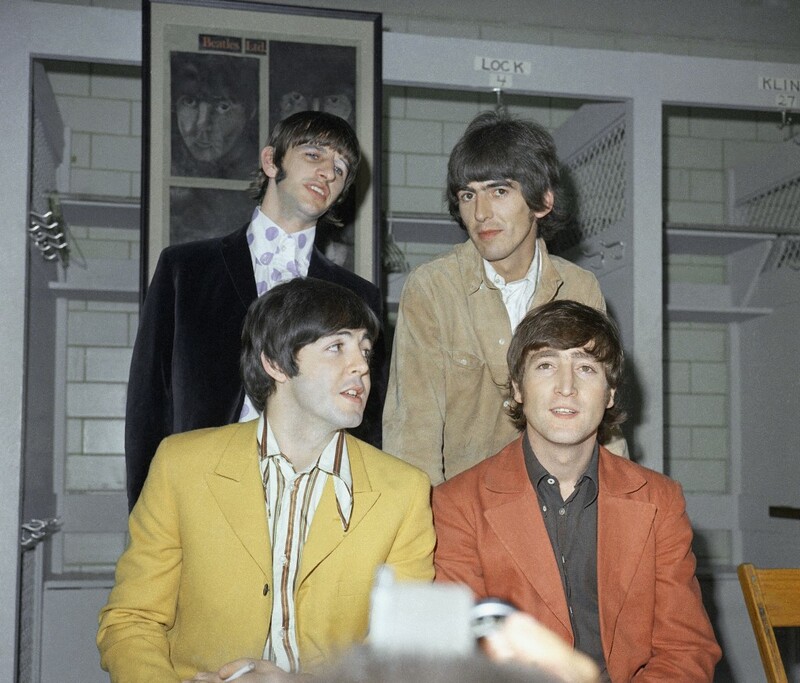 Meet the Beatles for Real: The D.C. P.C. 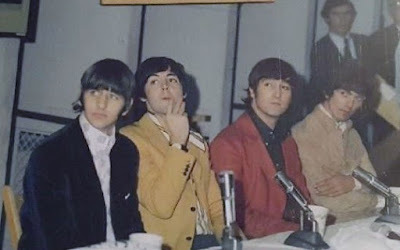 For years I have been trying to figure out--what is hanging up behind the Beatles during this press conference? Is it a poster for the Washington D.C. concert? Art work made by a fan? A newspaper article about the Beatles someone framed? Does anyone know? 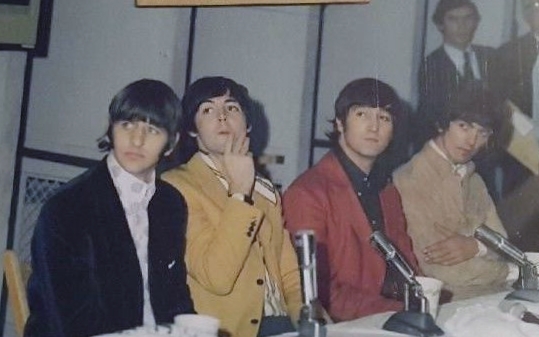 Labels: 1966 tour, Neil Aspinall, press conference, The Beatles, Washington D.C.
Looks like some fan artwork of each Beatle. 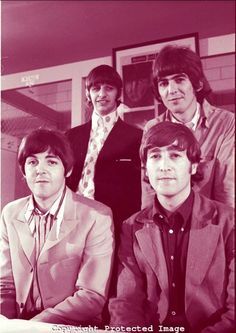 It has been framed and titled "Beatles Ltd."